The Poison Spyder Steering Box Skid fully protects one of your Jeep’s most vulnerable and vital components. 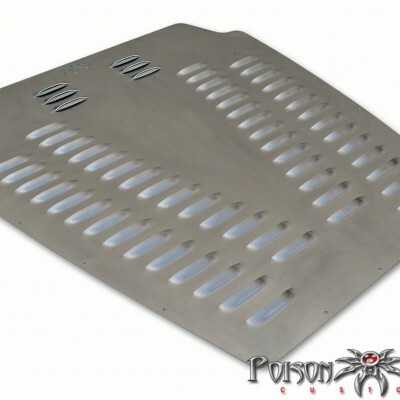 The skid is CNC laser cut from 3/16″ high pressure steel plate, then precision brake-formed and professionally MIG welded. 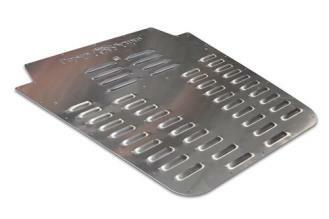 This rugged skid plate is able to withstand punishing impacts. 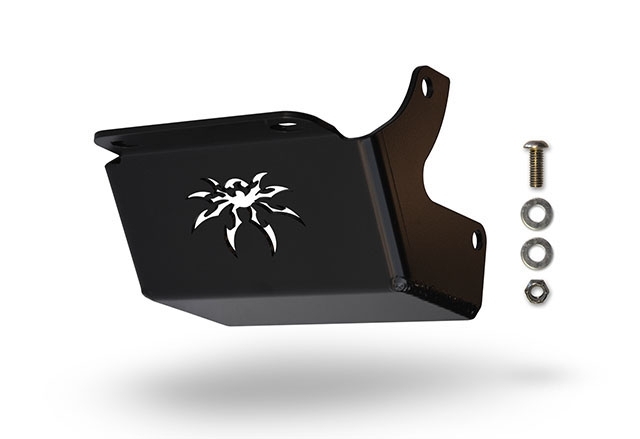 The Steering Box Skid comes powder coated satin black for great looks and corrosion resistance. 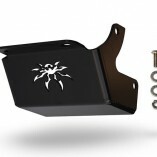 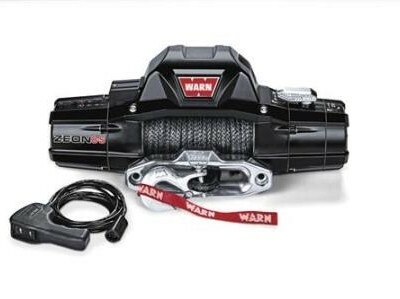 The kit comes complete with all additional mounting hardware (some OEM hardware is re-used).